I am so excited to be able to start talking about storm season again. We didn’t have a terrible winter but it always feels SO long to someone who is dying for summer storms! The last few weeks has seen a return to arm-chair chasing for me and many other storm enthusiasts. Looking forward to even more live stream viewing as the season heats up! Live streams? If you’ve never heard of them, you’re missing out and I’m here to let you in on one of the coolest things I’ve discovered in the last few years. Arm-chair chasing. 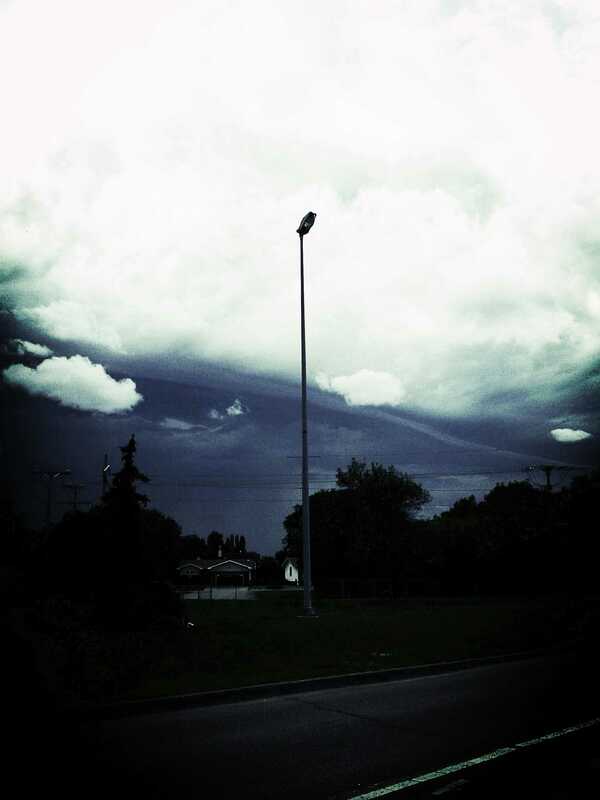 Love storms but don’t have any in your area? Spend six months without them and almost physically crave a storm? Live streams are the thing for you! Sometimes when you are watching TV you get the weather guys and gals breaking into your favorite show because of severe weather. 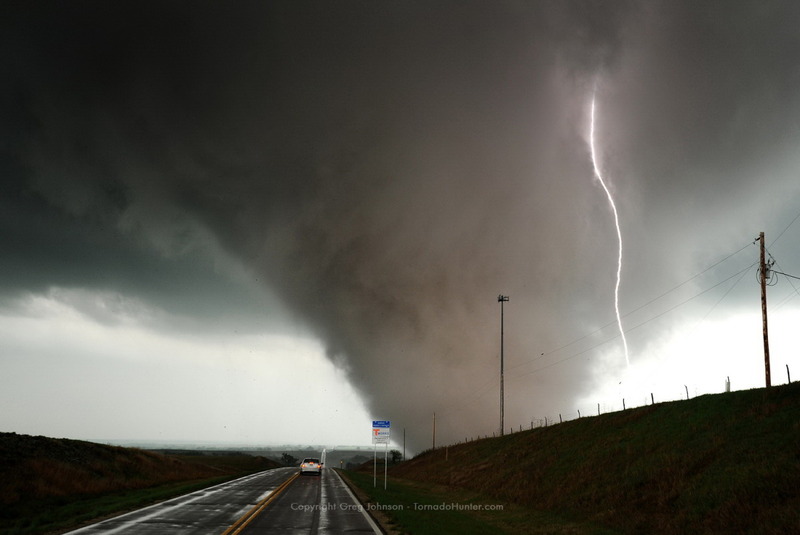 They often have footage — someone following the tornado so you get to see it up close and know where the beast is and where it’s headed. 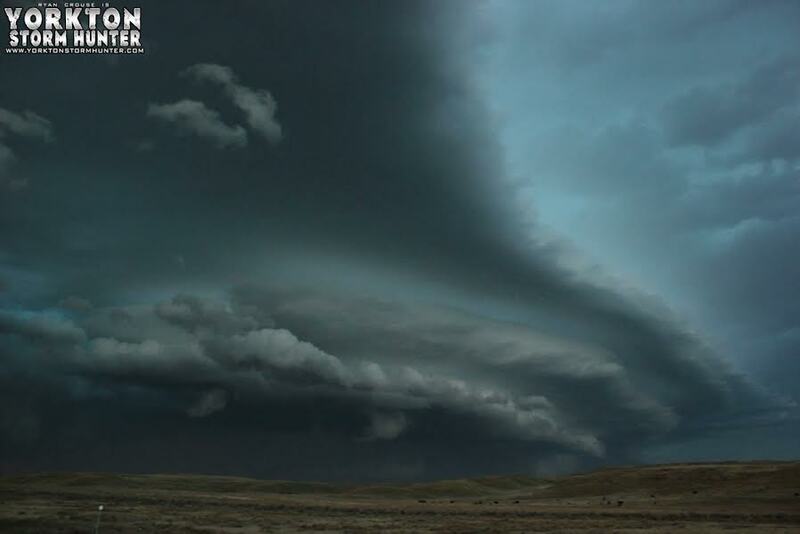 This footage often comes from a chaser and a lot of chasers have live streams. Where you can watch, chat with others and with some you actually get to interact with them. The ones you get to interact with are my faves. I love when people can ask questions and get answers. 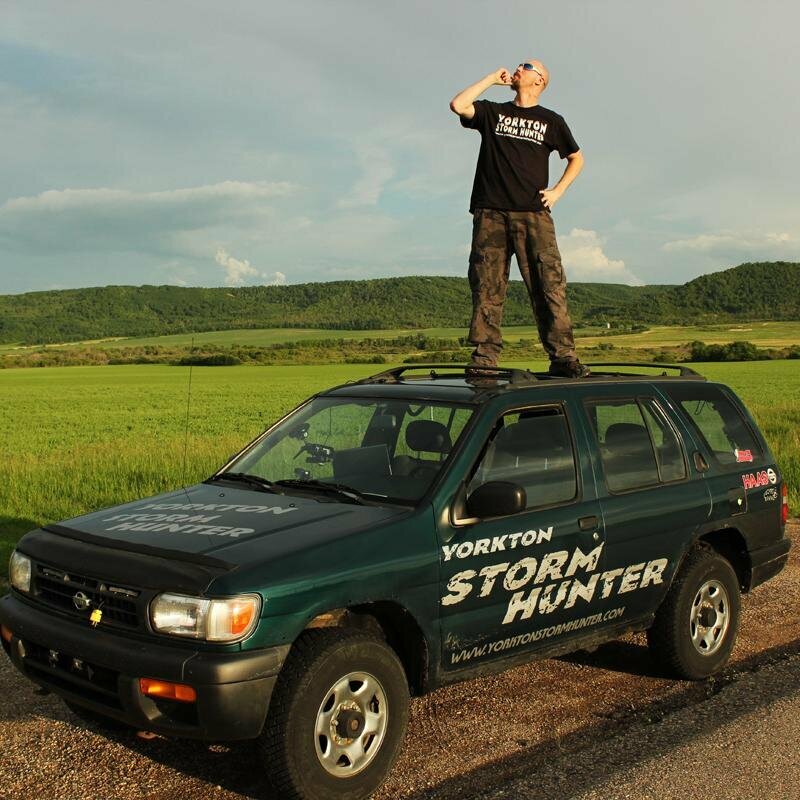 It’s a huge community of storm-enthusiasts, wanna-be chasers (I’m in both of those categories) and chasers. There’s a wealth of knowledge to be had. 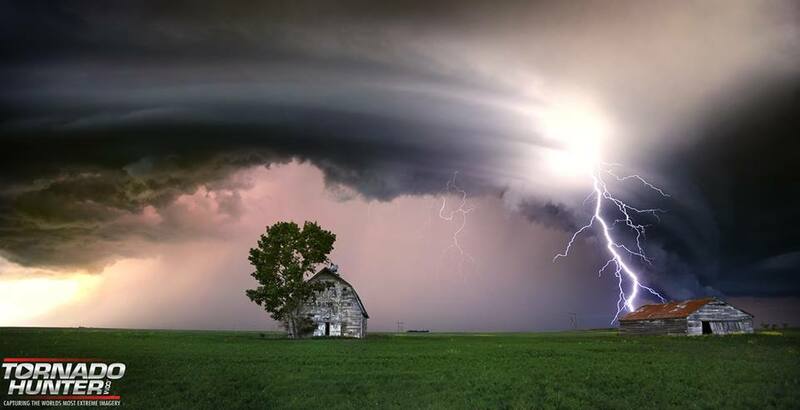 Even if you are terrified of storms, this can be an amazing place to start losing some of those fears. Knowledge is the first step to dispelling fears. My story started with terror of storms, now I dread the arrival of winter and months of no storms. You can read how it all changed for me HERE. 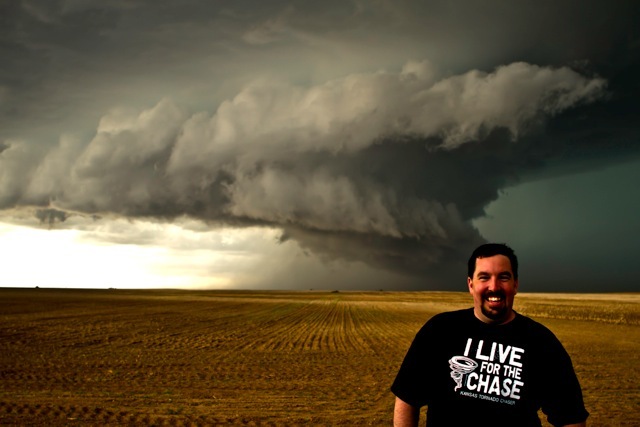 I thought today I’d post some of my favorite links of live stream chasers to watch! Some are incredible. Some interact, some don’t. 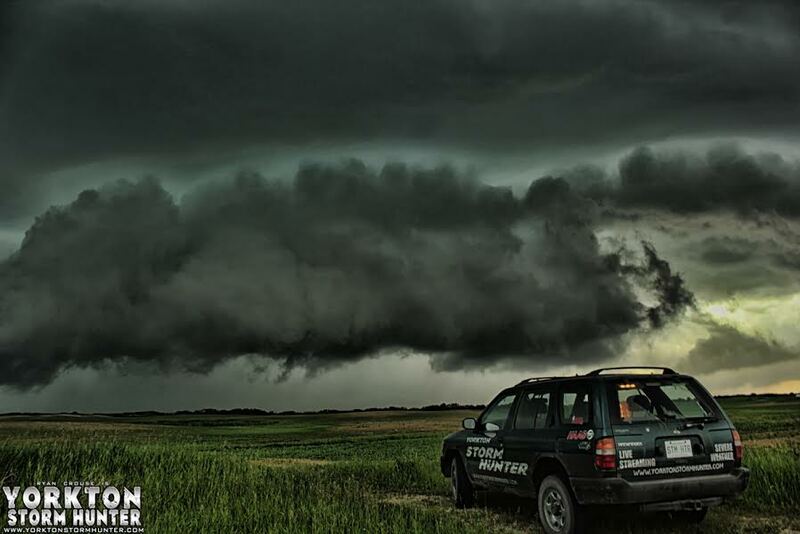 Some are pros and some are newer chasers. It’s a great collection of people to watch. 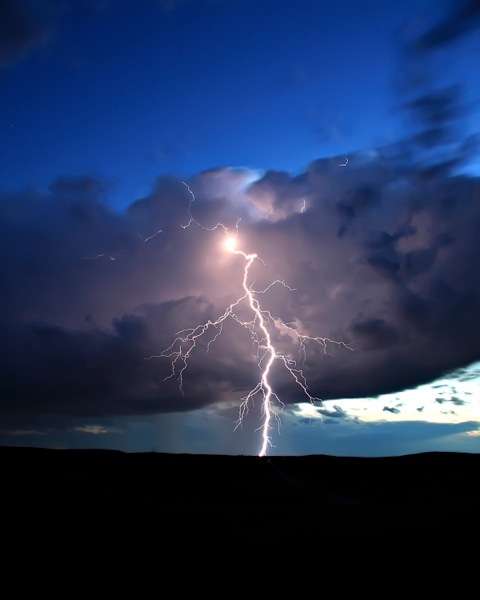 The chat rooms are usually a lot of fun and the storms are awesome to watch! I hope you’ll join us this storm season! Come arm-chair chase with us! Today (April 22, 2015) could be a great day to watch as there’s some expected storm action in Texas! 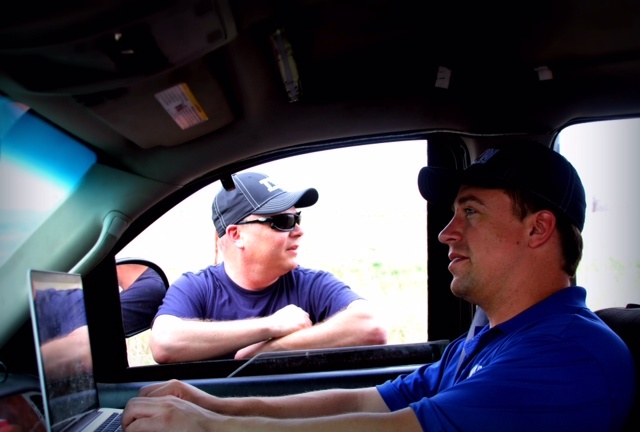 TORNADO HUNTERS <— I talk about this team a lot because they are awesome to watch. 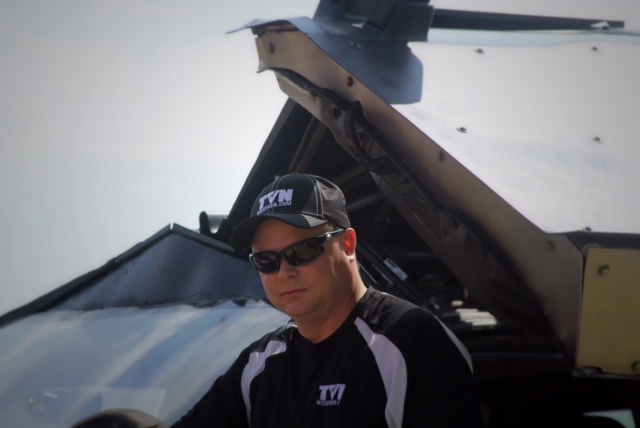 TVN LIVE <— A pretty big collection of chasers to watch. There are a bunch more and I’ll be updating this post anytime I find a new one to watch! Arm-chair chasing is great. All of the action, none of the danger. Which is super handy if you find storms pretty terrifying like I used to! Now I just want to get out there! If you have a live-stream site you want listed here, let me know and I’ll check it out! 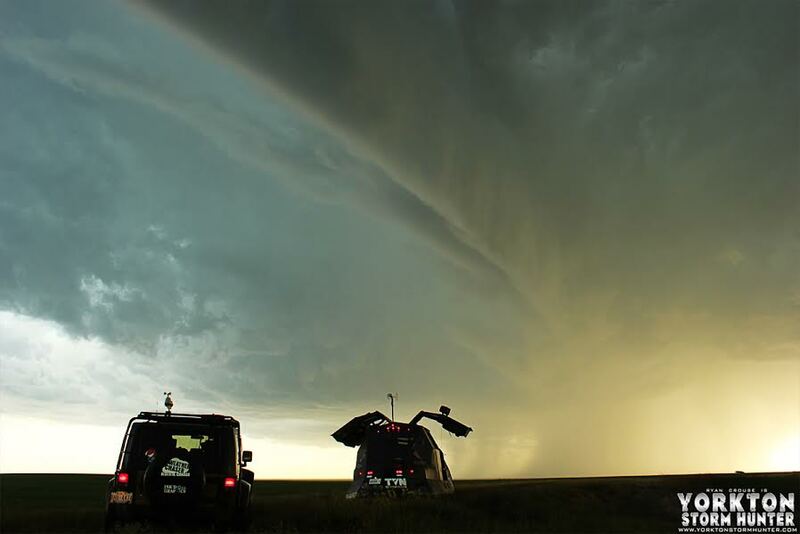 To all you awesome chasers out there who live stream for us, you rock! Thank you for all you do! Well now, it’s been a while since I’ve posted a Weather Wednesday. Who the heck wants to see me whining about winter weather? Not I. So, here we are!! This is NOT about winter weather. Today sees the first severe weather threat in our province! If you know my blog, you know I’ve been waiting for storm season to arrive. 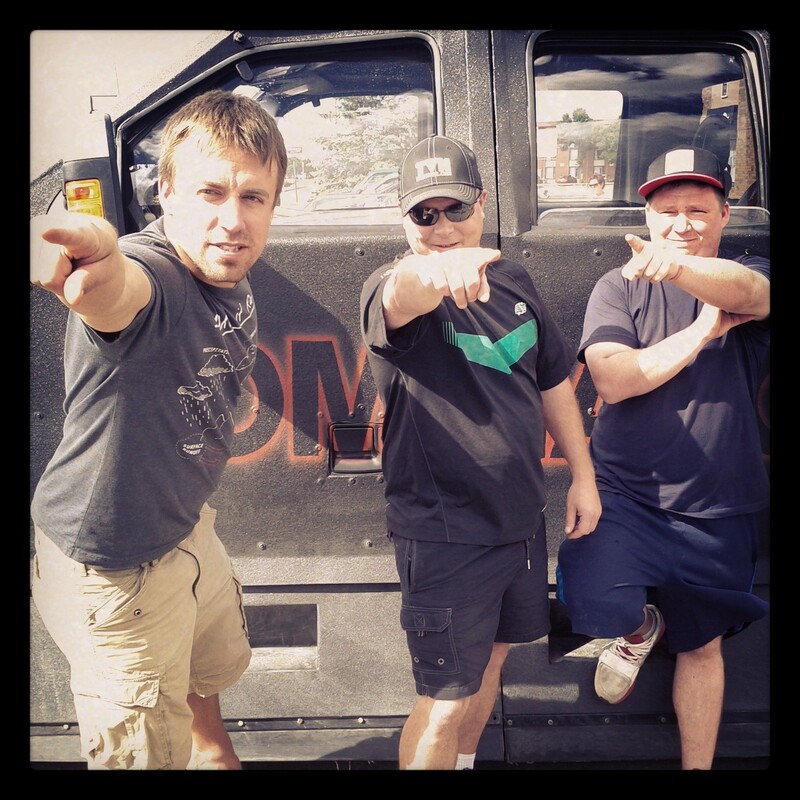 Reed Timmer just flew in and he and Sean Schofer will be out chasing in the Dominator 3! 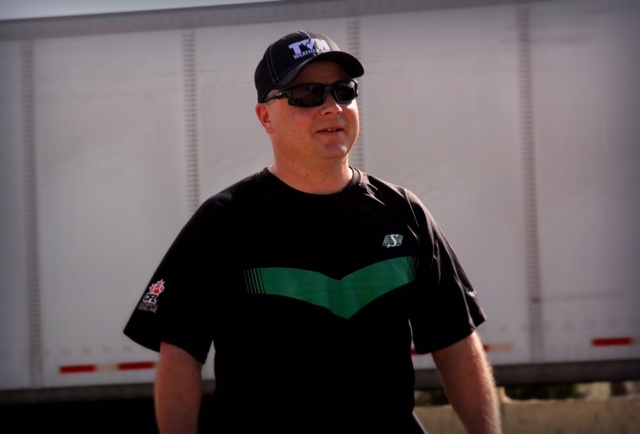 You know when Reed arrives, makes a trip to Canada, that things are going to probably be pretty interesting. Reed, Sean and Mike from last summer. 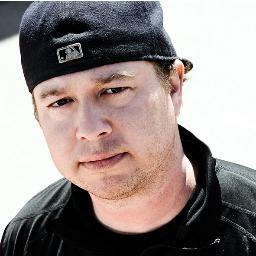 I’m so excited that the chasers are here today! Can’t wait to watch the live streams and see what’s going to happen today! Also chasing today are two of my favourite local chase teams! 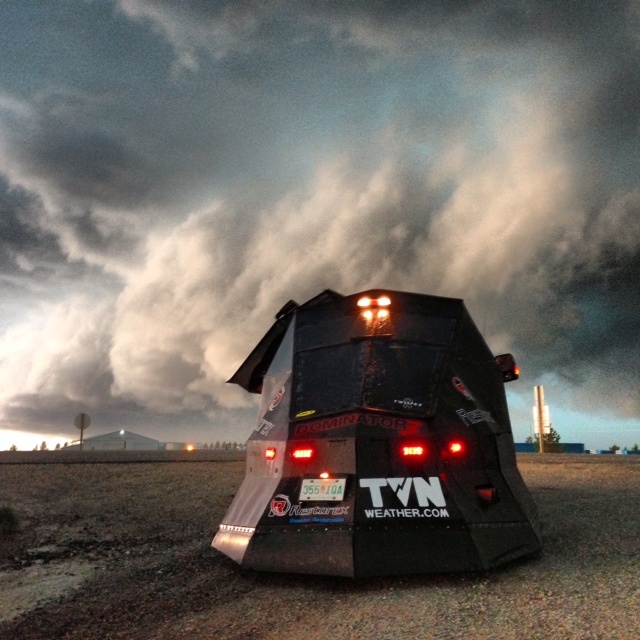 Craig Hilts and Team Tornado Hunter! I’ve been waiting eight months for Craig Hilts, Greg Johnson, Ricky Forbes and Chris Chittick to finally start chasing locally! Craig Hilts. I want a photo of me in front of a storm like that! 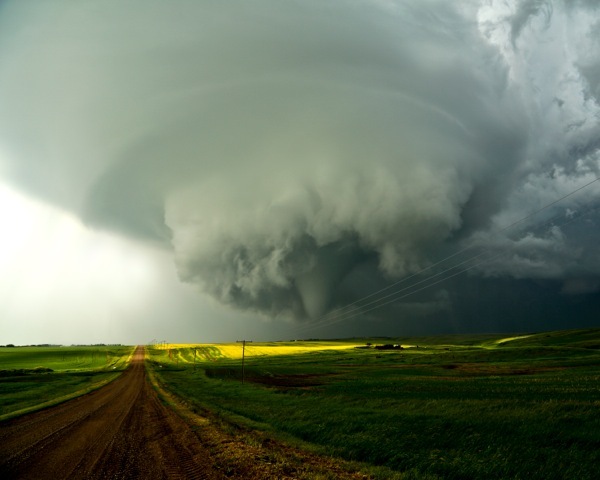 Greg Johnson ~ Tornado Hunter. 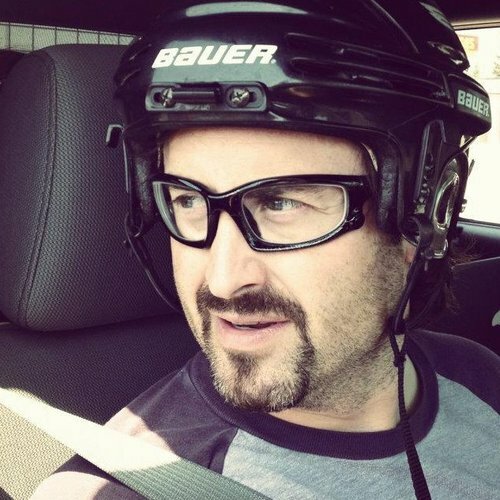 Miss the helmet! 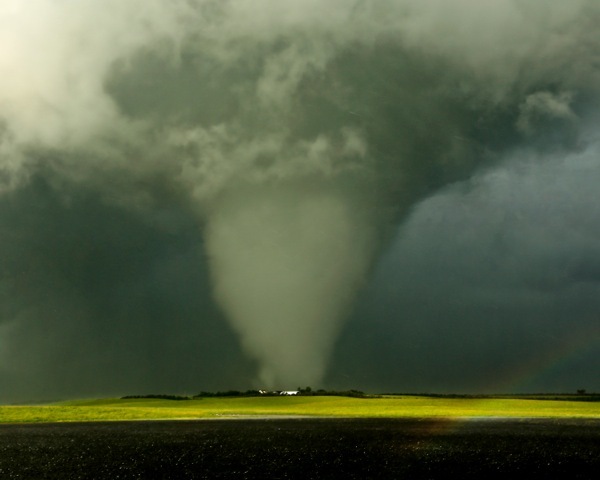 Chris Chittick ~ Tornado Hunter Photographer. 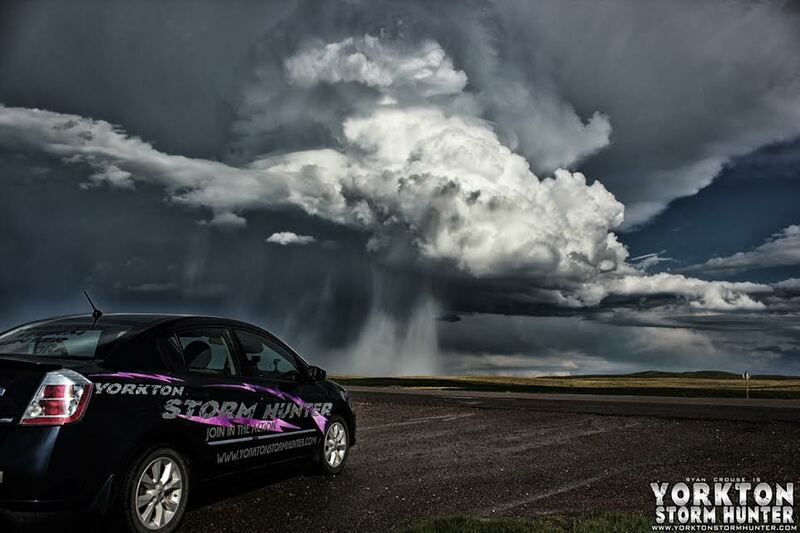 Let’s chat: I’d love to hear if you’re excited for storm season, or if you would rather storm season stayed away? 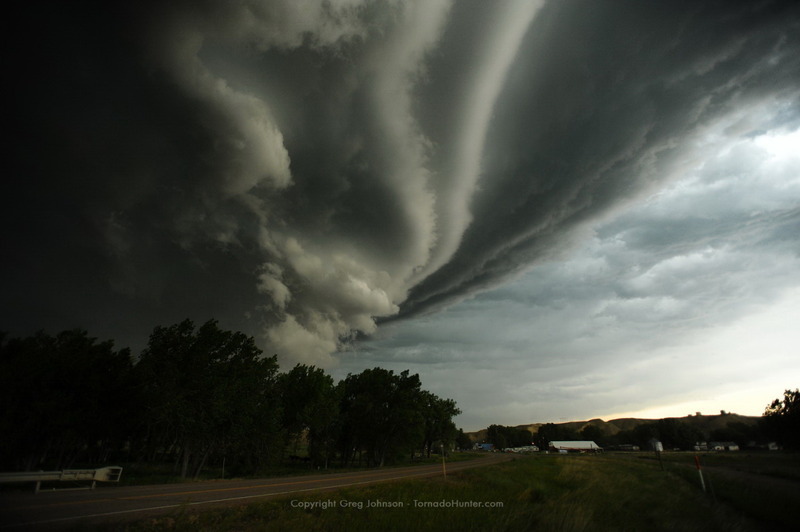 Where are you and what kind of storms do you normally see? It’s cold. Not Antarctic cold, but it’s cold here. We were sitting at -43*C here on Monday. It’s cold. I hate the cold. I despised the cold before, but now I despise it more. I can’t wait for winter to be over. Can’t. Wait. 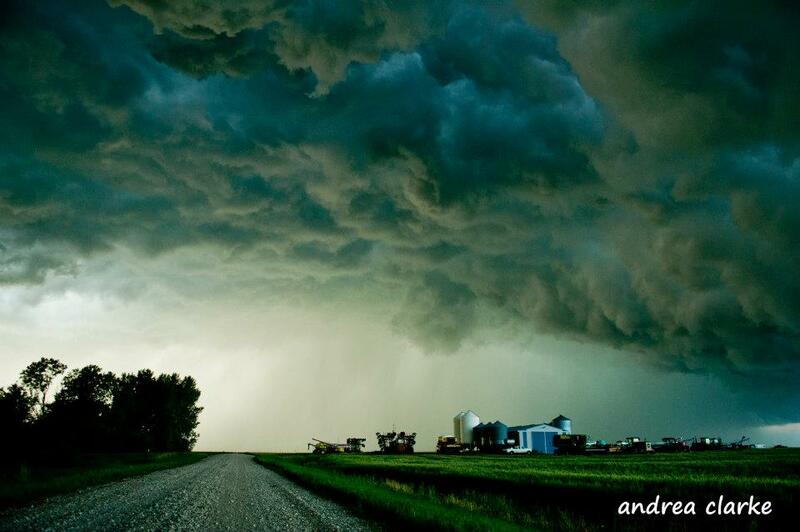 Especially as my storm chaser friends start posting storm pictures from previous years. ARGH! 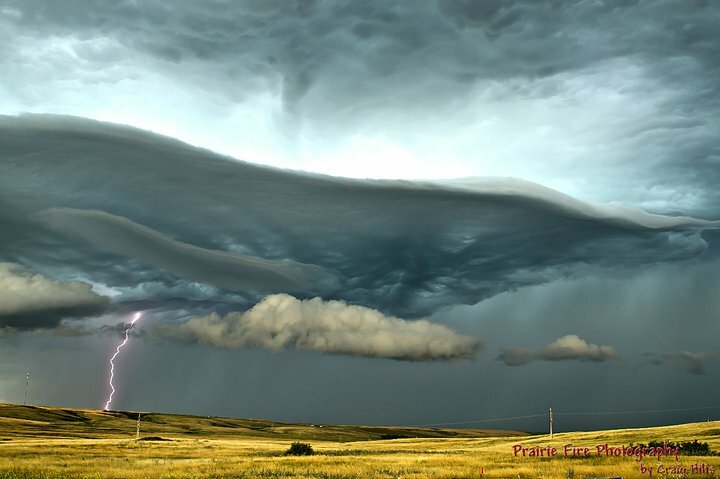 I just want to get out there and see some amazing storms! Sure, there are a ton of things that are awesome about summer. (not including the mosquitoes…) I love the warm breeze, the sound of kids playing outside, the hint of the flowers on the air. It’s just so much better than all of this ridiculousness that comes along with winter. Plus…. Look at that!! Isn’t it amazing!! Yes, I know that some storms are so powerful that they devastate communities, cities, crops and people. This is the one thing that I don’t like about storms. I don’t like that people and their lives get caught up in these powerful storms. That’s why I really like so many of these storm chasers out there who are trying to learn more and increase warning chance for you and I. Here are the links to the sites for these awesome photographers! How about you? 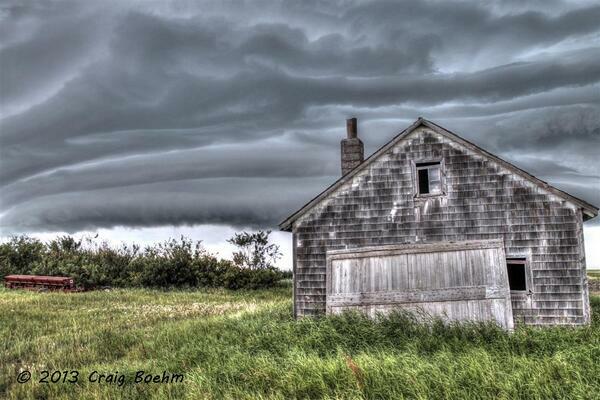 Eager for storm season? Dreaming of chasing? 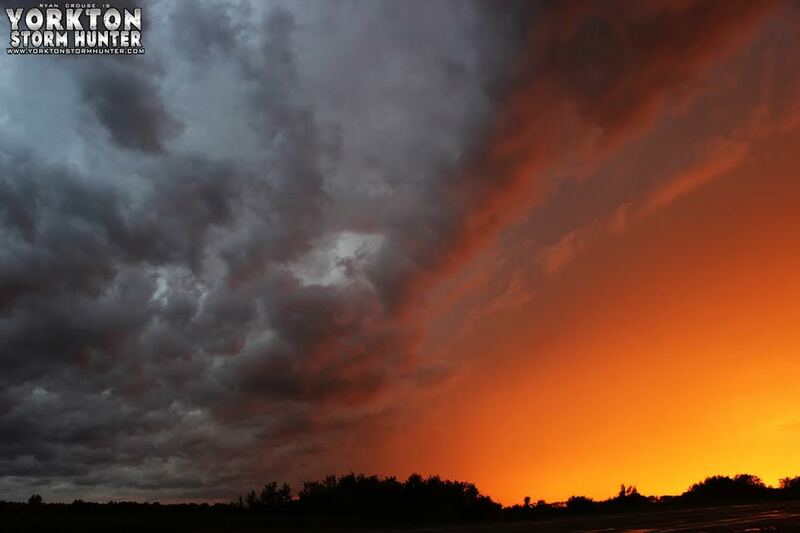 Have a favourite storm photo/photographer? I’d love to see them! !